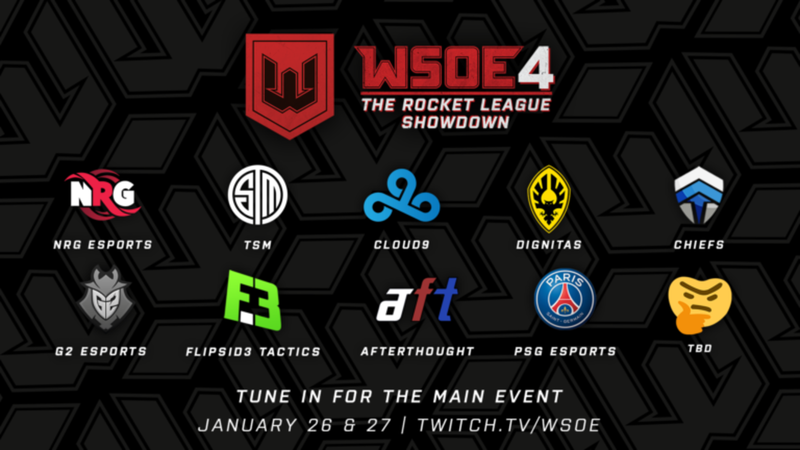 WSOE 4: The Rocket League Showdown Premieres this Weekend! 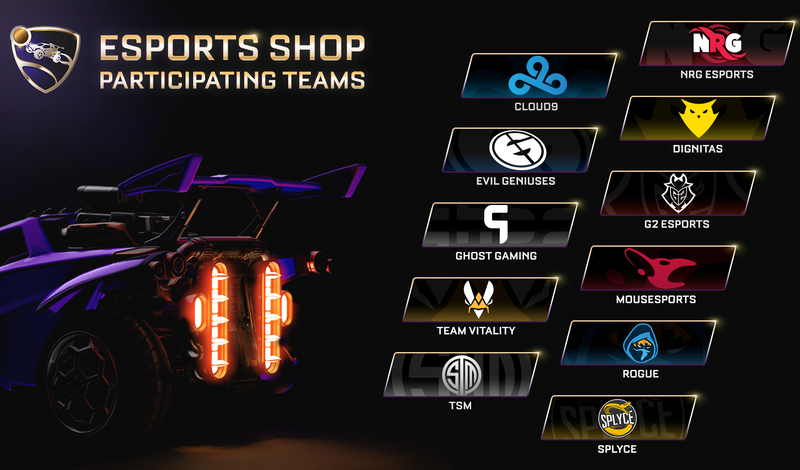 After a great 2018 for Rocket League Esports, we’re starting the year off with a bang in association with our friends at the World Showdown of Esports (WSOE)! 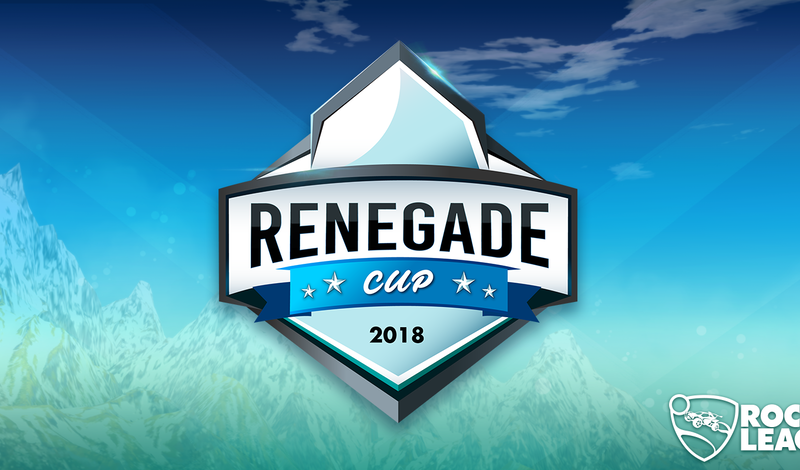 Chiefs - Kamii, Torsos, ????_????????? 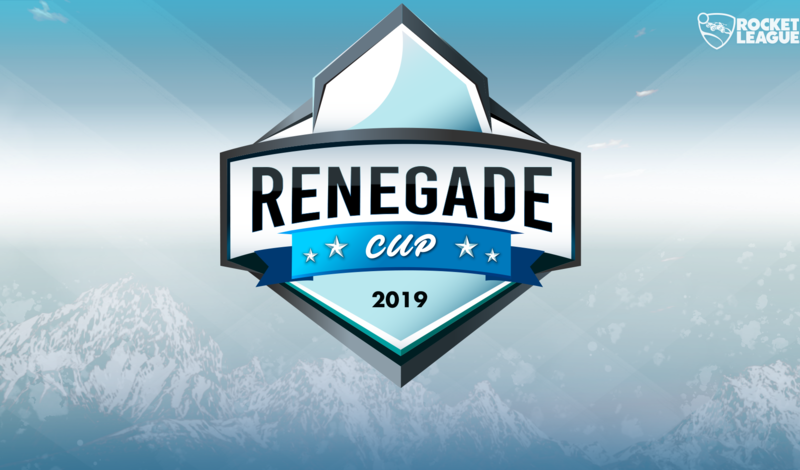 For more information on the event, make sure to follow WSOE on Twitter and check out their website!